Each month we have a sale and January 2013 is really an incredible event! Below you will find all of our sale items, so hold on to your hats ladies and gentlemen because these prices will blow you away! 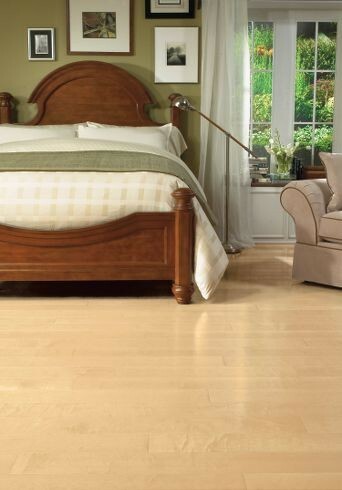 Click to View Turlington Plank Value Grade Engineered Hardwood Flooring Sales! 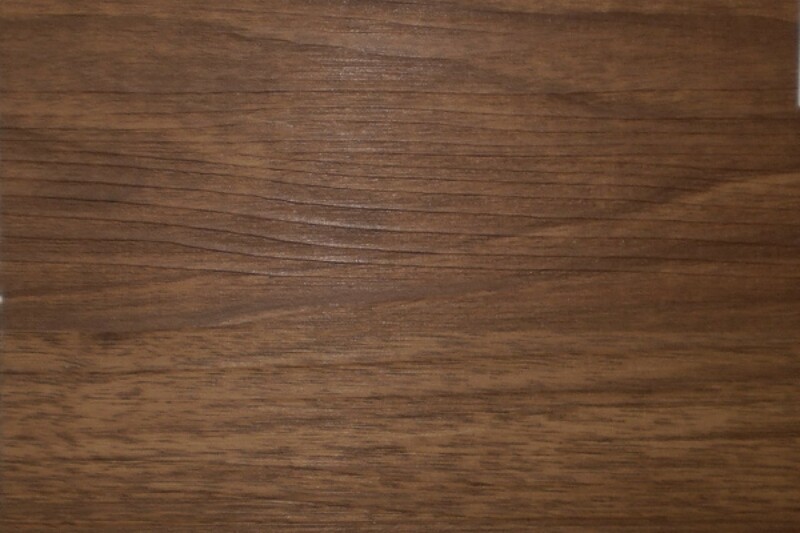 Turlington Plank Value Grade Engineered Hardwood Flooring come in 6 Colors that will cater to any design style or theme. 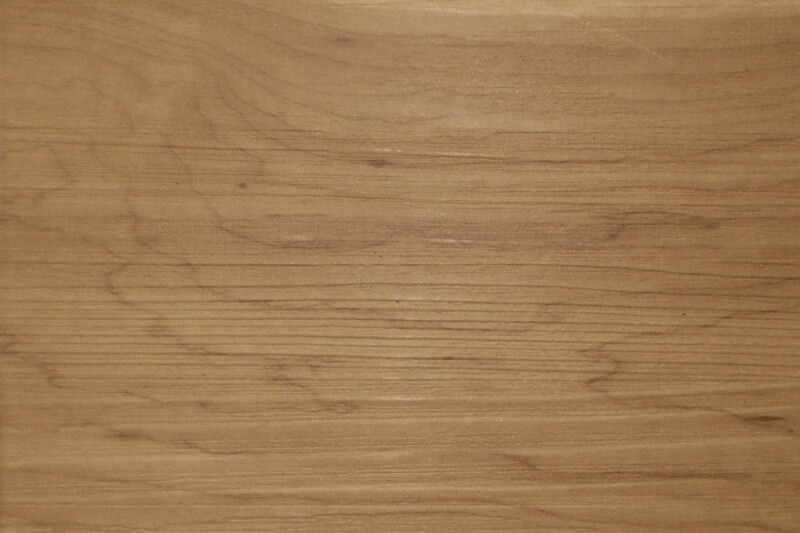 The colors include: Natural, Gunstock, Harvest, Butterscotch, Woodstock and Cherry. Weight per carton: 26 lbs. Prices like these won’t last long, so act now! And as always, Happy Home and Flooring, From Georgia Carpet Industries! 4 Feline Friendly Flooring Options, Now Say It 5 Times Fast! 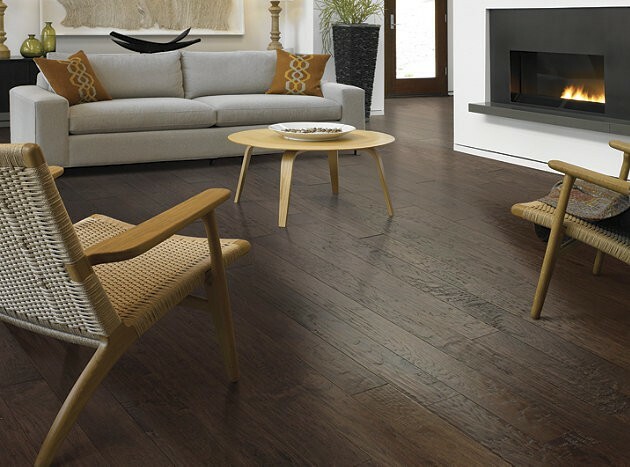 Next story Cabin Grade Hardwood Flooring: Great For Budgets! Previous story Get Your Home New Year Ready with our Spring Cleaning Guide!